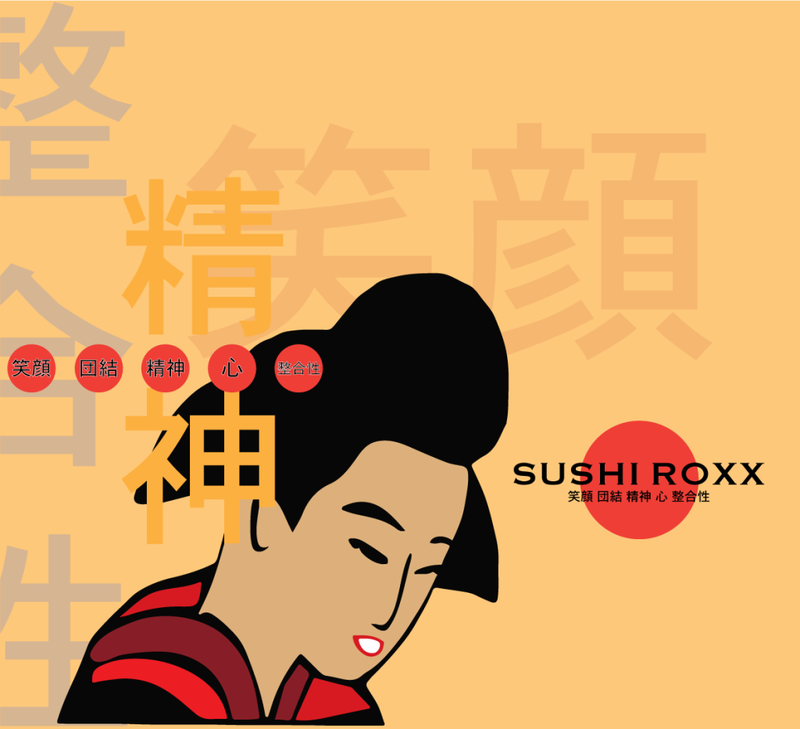 SUSHI ROXX – March 2015 – June 2015 – Project Description – Graphic Designer, Identity & Brand Development, Web Designer & Developer. 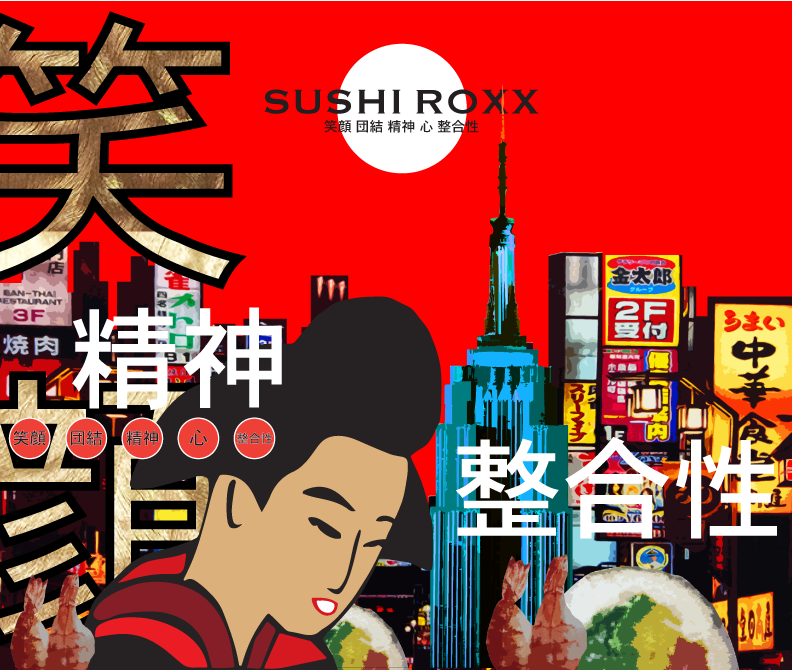 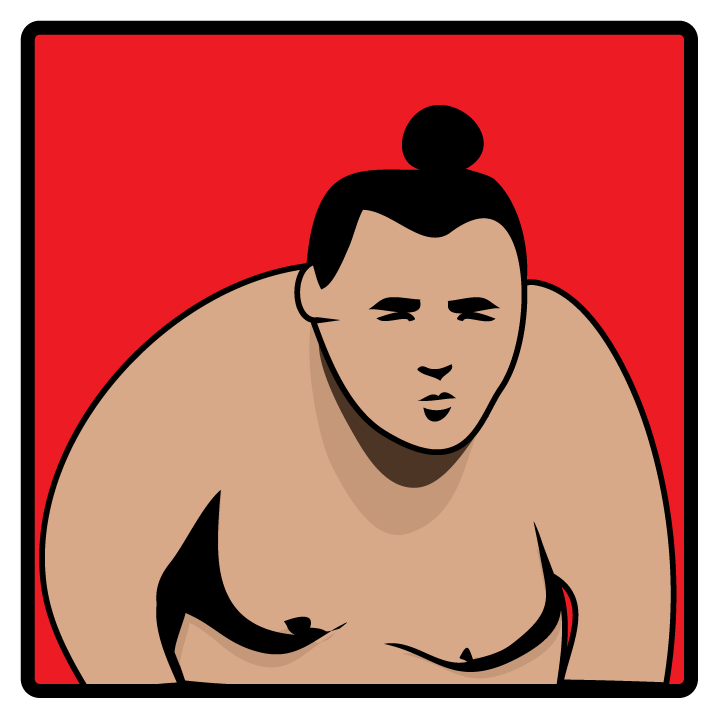 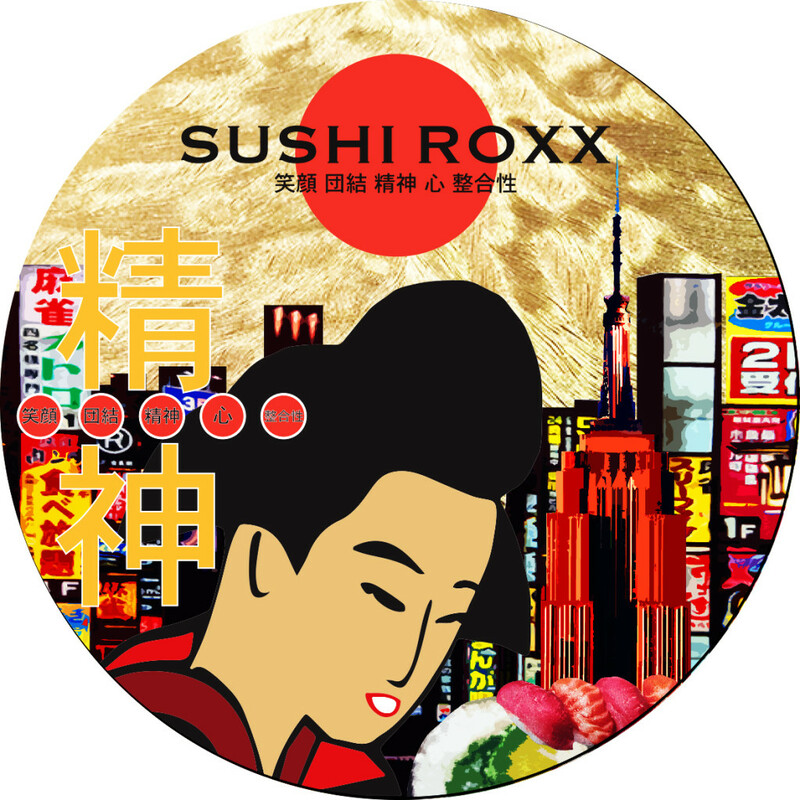 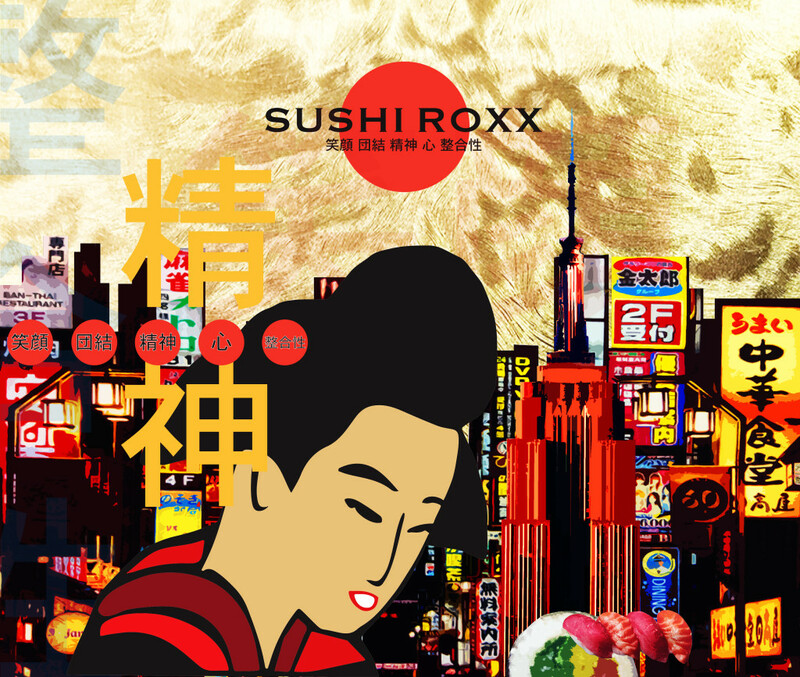 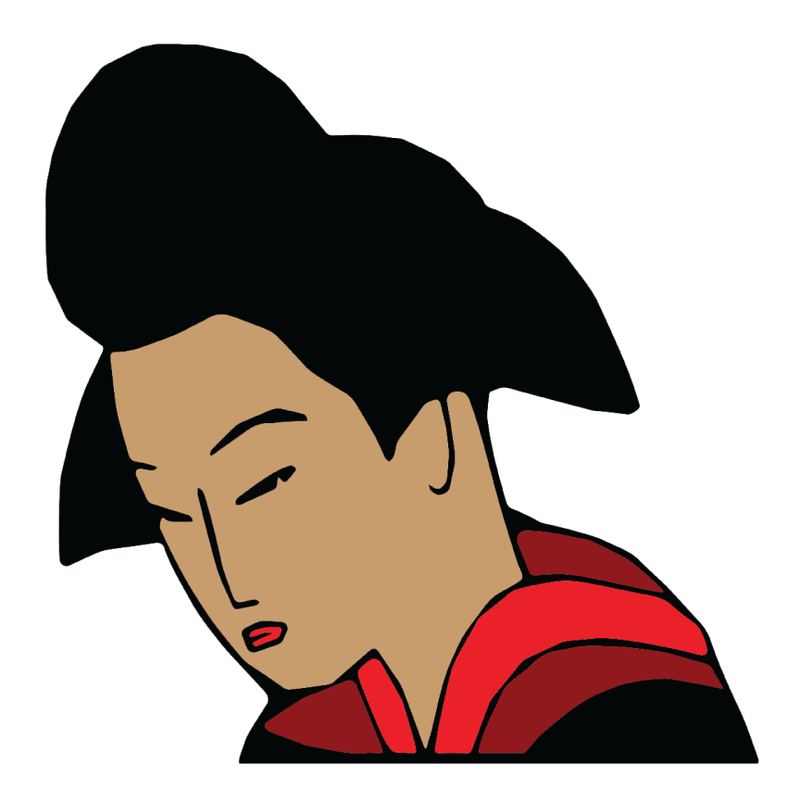 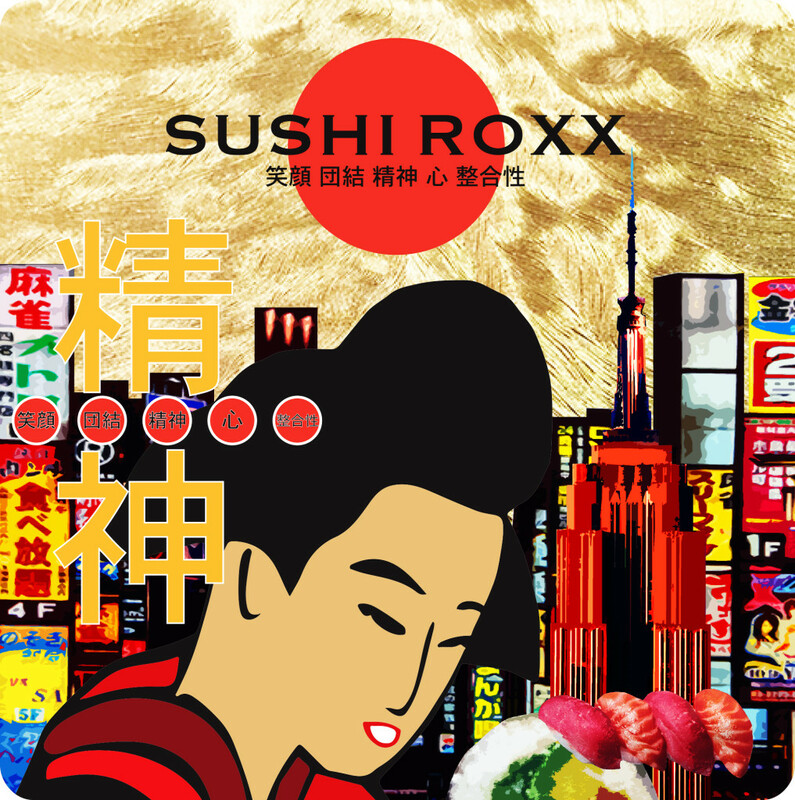 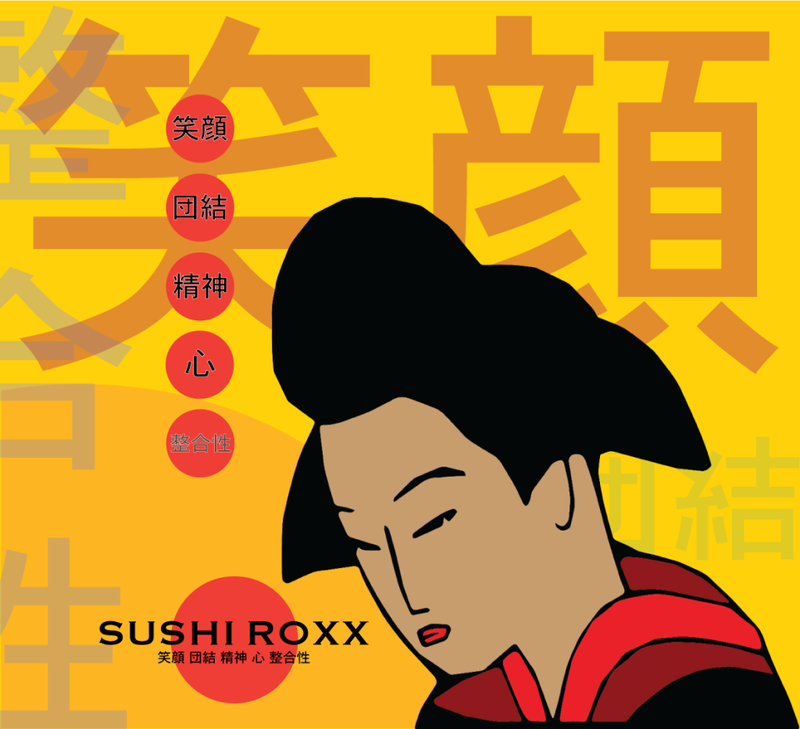 SUSHI ROXX is a big project with several aspects to it. 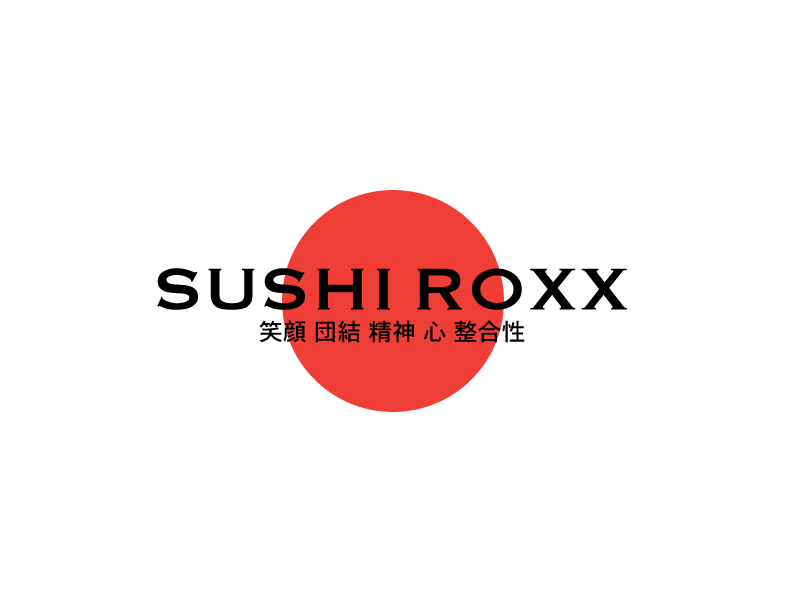 The project begins with a re-drawing of the logo above, an installation of wordpress and some temporary business cards. 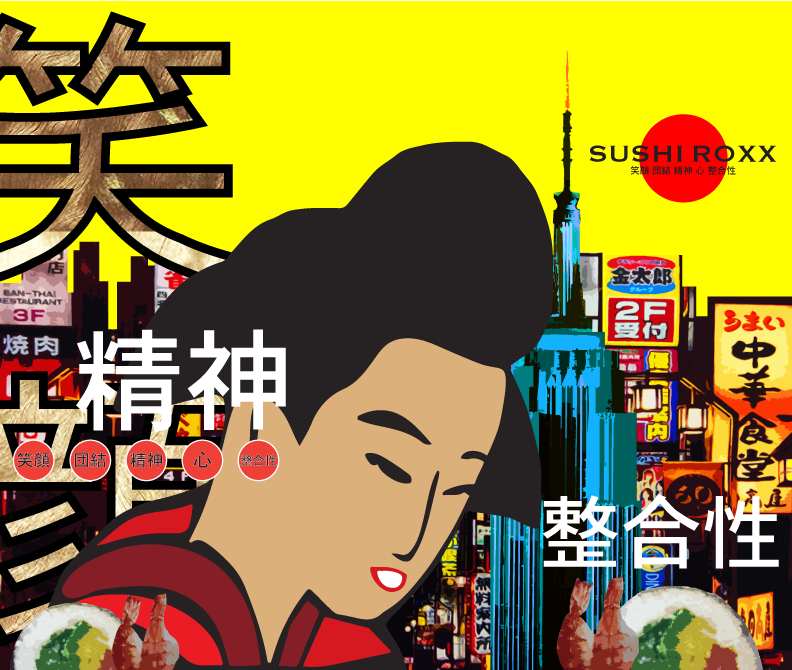 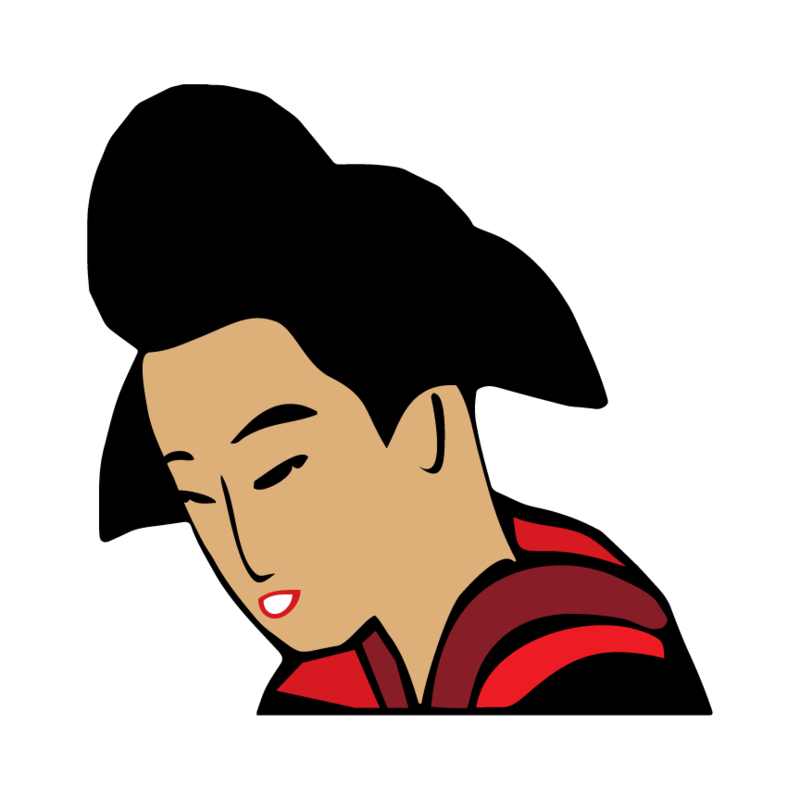 Moving forward, we are now generating graphics and the development of the brand. I am really lucky to be a part of this project and to create the companies visual identity. 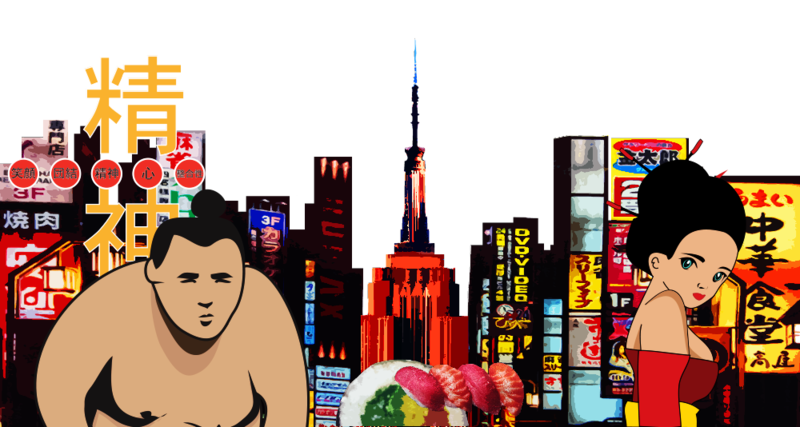 It’s a lot of Fun! 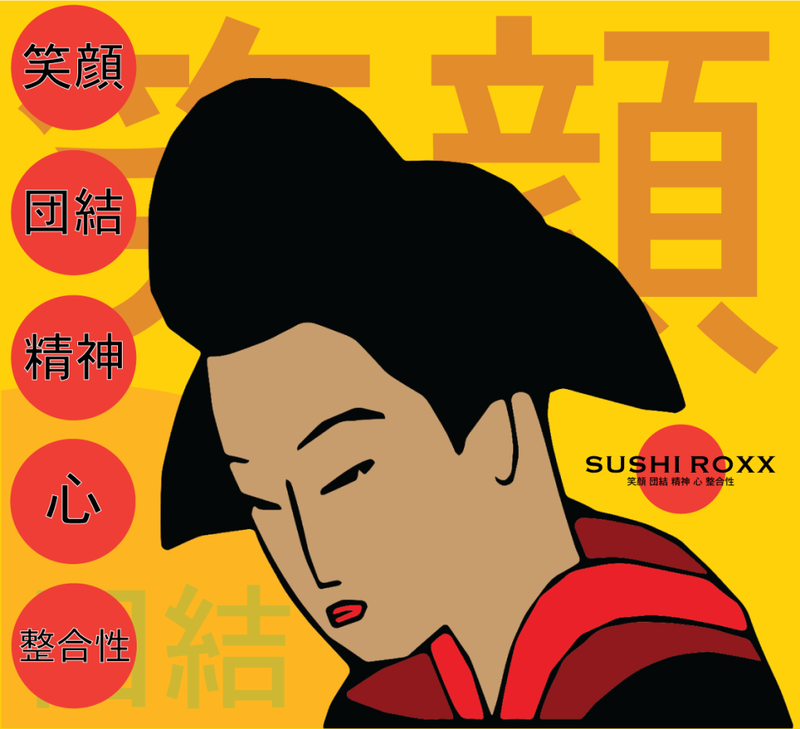 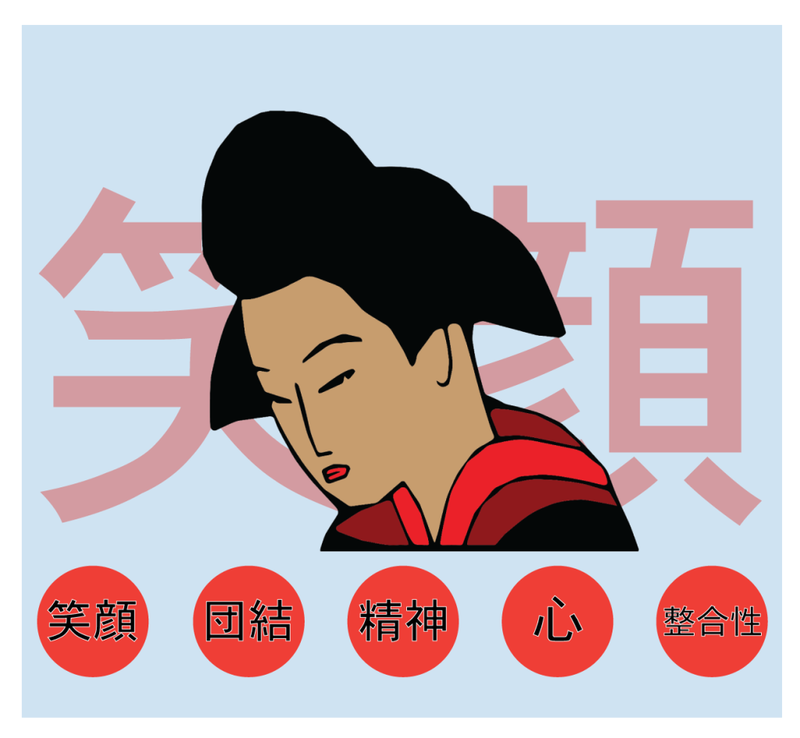 The first series of images are sketch graphics for the new site as well as inter-changeable for other print media. 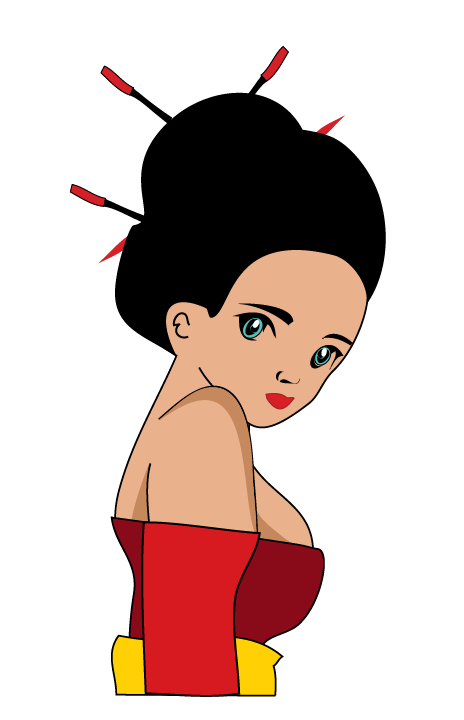 There has been a lot of progress so here is a peak into the characters, graphics and animations being worked on.